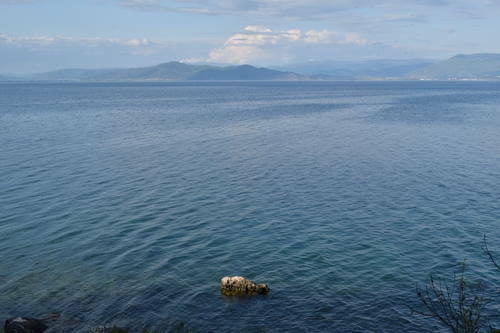 The Fifth Management Planning Workshop, in the framework of the project “Towards strengthened governance of the shared transboundary natural and cultural heritage of the Lake Ohrid region” will take place in Udënisht, Pogradec area, Albania, on 22 and 23 June 2016. The workshop will focus on governance systems and more specifically on the identification of mechanisms for the involvement and the coordination of various activities between different partners and stakeholders. 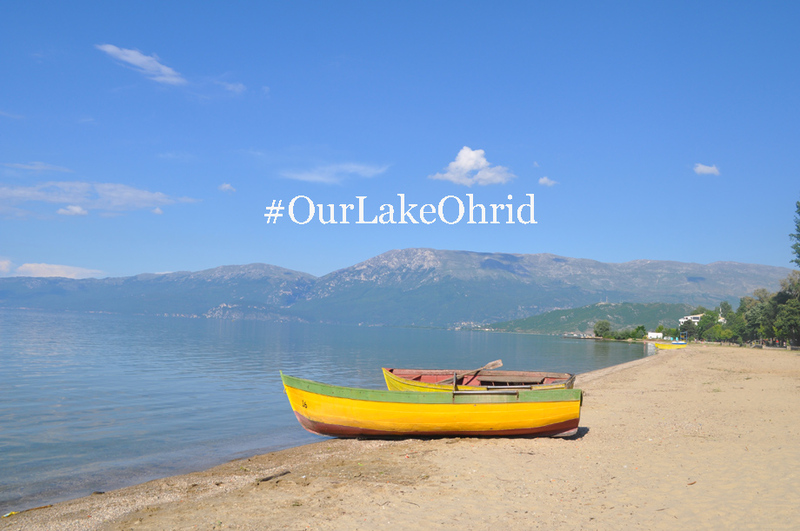 Additionally the workshop aims to identify priority themes, targets and actions concerning sustainable development options in the Lake Ohrid region in Albania. Last of a series of five, this Fifth Management Planning Workshop will be the opportunity to review the outcomes of the Fourth Management Planning Workshop (12-13 May 2016, Tushemisht) along with the conclusions of the Third meeting of the Technical Working Group (19 May 2016, Tirana). 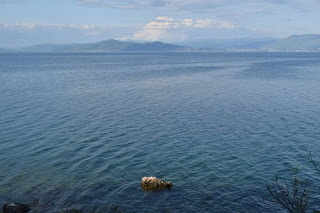 These Management Planning Workshops have greatly contributed to the capacity building of the project “Towards strengthened governance of the shared transboundary natural and cultural heritage of the Lake Ohrid region”.Funded by the European Union and the Ministry of Environment of the Republic of Albania, the project is going towards its final year of implementation. The Albanian Parliament has passed a 10-year moratorium on chopping down trees for industry or export purposes. The law drafted by the Ministry of Environment allows local authorities to approve limited wood-cutting for heating. 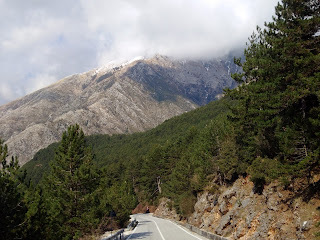 Albania's 1.4 million hectares (3.5 million acres) of forests have been savagely cut or burnt over the past 26 years since the fall of the communist regime, with an average of 2.5 million trees chopped down each year. Minister of Environment Lefter Koka said that this radical decision has come after measures failed to stop the loss of woodland, which has contributed to the flooding the country experienced in recent years.